For many security guard positions a Security Guard License or Guard Card, also known as guard registration, is a necessity. As a security officer working for a security company you are required to apply for a Guard Card. This card is a government issued certification which allows a person to legally work within the security industry. 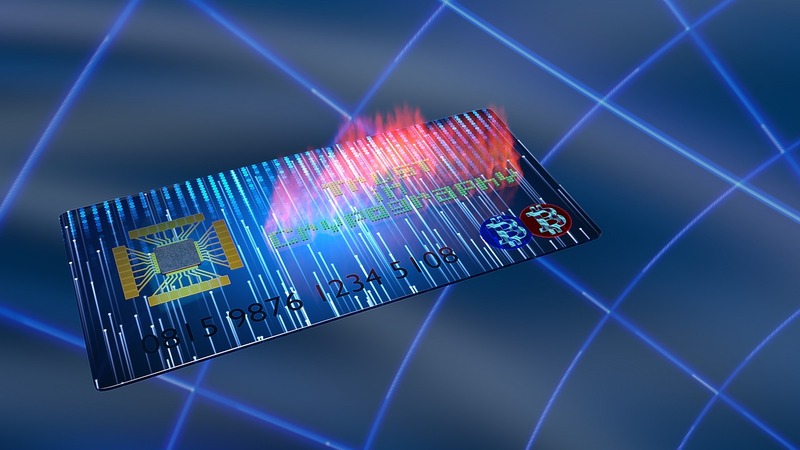 The Card, a credit card size paper permit issued only after you complete the requirements set by law, assures employers you are trained in all the security techniques and safety skills necessary to perform your duties as a Security Officer. But getting a Guard Card can be difficult as well as time-consuming if you don’t know where to start. So how do you get a Guard Card. – Register in person or online to take the Guard Card course – an 8-hour class where you will familiarize yourself with the roles and responsibilities of a Security Officer, civil and criminal liabilities, various techniques, laws and safety information that a security guard must have. The registration must be done at least one week before you plan to take the course – find out who in your state licenses the security guard training schools and ask for a list of the certified training facilities in your area. In California for example it is the Bureau of Security and Investigative Services ; in New York it is the Division of Criminal Justice Services and in Florida it is the Department of Agriculture and Consumer Services, Division of Licensing. Call a general information number for your state government to be directed to the proper authority. – Be at least 18 years old. You are required to provide proof of your age with an ID or passport. – Fill out a security guard application and and pay the fee for the class (includes instruction, written exam, state application, guard card course, fingerprint forms). Certification will be mailed to you once you have successfully completed the course. – Undergo a criminal history background check, which can take about 10 days (at the most) to complete. – Submit your fingerprints for inclusion in a database. Have your fingerprints taken through electronic fingerprint processing by a Livescan Certified Vendor (Certified Livescan Fingerprint services are available to the public). After you get fingerprinted you’ll be provided with a a unique ID number which will be your security guard license number. – Now you can go online or mail in your application for a guard card. The application process takes approximately 2-10 business days till approval if submitted online. 2-6 weeks if mailed. Once you receive your actual license you can start working right away. It’s that simple. Is worth noting that after you have received and completed your initial 8-hours of training for the guard card you may be required, depending on the state you live in, to complete additional hours of training within a certain period of initial employment. I am interested in getting my certification in Security in Connecticut. I was wondering what steps and cost are required to do so?